Pop punk has been generating some stand up releases so far this year and I can barely bear my excitement for it. Included in this category of knock outs is the young Bearings hailing from Ottawa, Ontario. 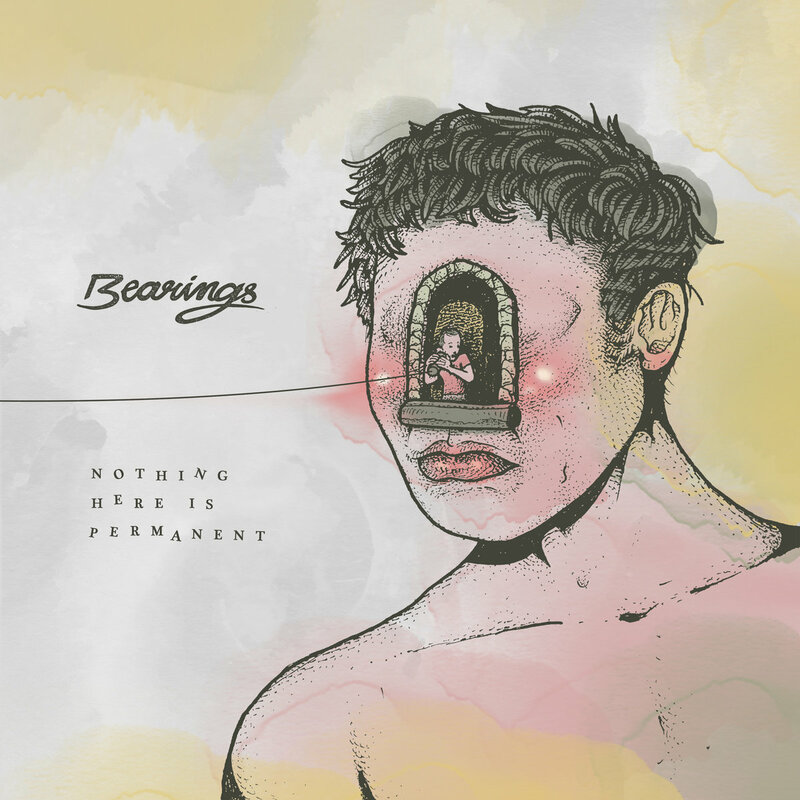 Recently signing to Pure Noise Records, Bearings is slated to release their third EP Nothing Here is Permanent on September 8th. For such a young band, only forming in 2014, one would come close to losing their bearings hearing how well put together and mature their sound is already. While the first single and music video ’North Hansen’ does a fantastic job out outlining the growth of the band and touches the influences of the band, (blink-182, Descendents, Hit The Lights) Nothing Here is Permanent as a whole shows how these fine Canadian gentlemen know what they like in music, know what they want to sound like, and know how to do it. Hard hitting lyrics, fantastic melodies harmonies, and yes, better believe there’s a few gang chants scattered in there. Unique enough to stand out, yet familiar enough to make its way to the top of your ‘best of 2017’ list, Bearings will definitely be a band to watch for the next few years and a great addition to the Pure Noise family. Not saying they’re going anywhere anytime soon, but they say it best. Nothing Here is Permanent. Make sure you take time to check them out while on tour with label mates State Champs.